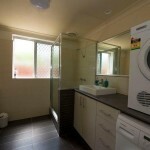 Inglewood boutique short stays. 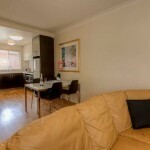 One of 8 superb apartments offering unbeatable value for money accommodation. 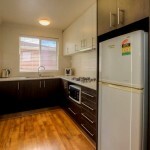 This block of 8 apartments is centrally located in Inglewood/Mt.Lawley just off bustling Beaufort Street Perth’s best Coffee and Restaurant strip. 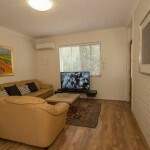 Minutes from the CBD, close to Beautiful Parklands, the Edith Cowan Campus and the West Australian Academy of Performing Arts this is an ideal location for your Perth stay. 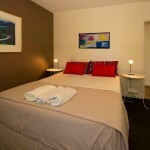 Everything is at your fingertips here with us at this one of our Inglewood boutique short stays. 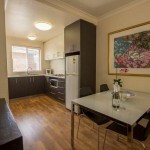 The luxury apartment has secure parking, private laundry, 120 cm Full HD TV, original artwork by Australian and Indigenous artists and premium beds and bed linen make this Stylishly and Comfortably furnished apartment a Home from Home that you will love coming back to at the end of each day. Note, we regularly upgrade our furniture and change the Artworks in our apartments. Accordingly the furnishings and artwork may be different to those shown in the pictures for this apartment. We guarantee however that it will be of the same standard as that shown in the pictures, or higher.